The OIC and AARP are hosting a free event in Puyallup on Feb. 15 where people can learn ways to avoid becoming victims of fraud. 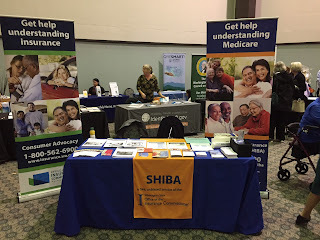 Free breakfast starts at 9:30 a.m., followed by presentations and free Medicare counseling. The event wraps up at 1:20 p.m.
Washington state Insurance Commissioner Mike Kreidler will speak first, at 10 a.m.